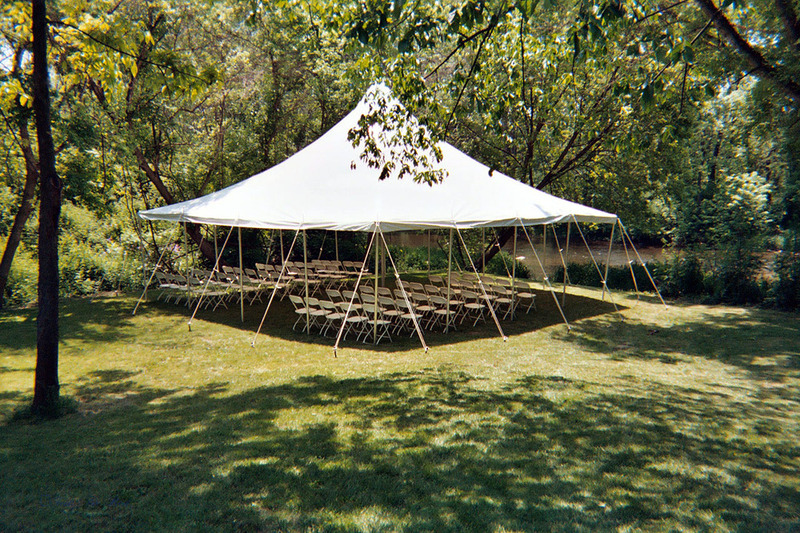 York Pennsylvania is an ideal setting for your outdoor wedding or event. 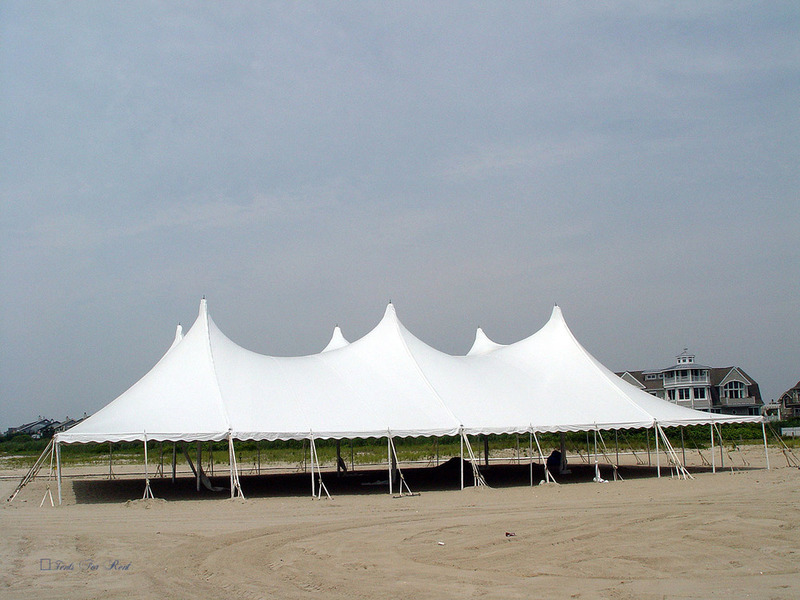 Take advantage of the beautiful landscape by hosting your wedding or event in one of our large rental tents. Our tents provide shade, protection from wind and rain as well as providing a focused area for lighting and cooling or heating when needed. 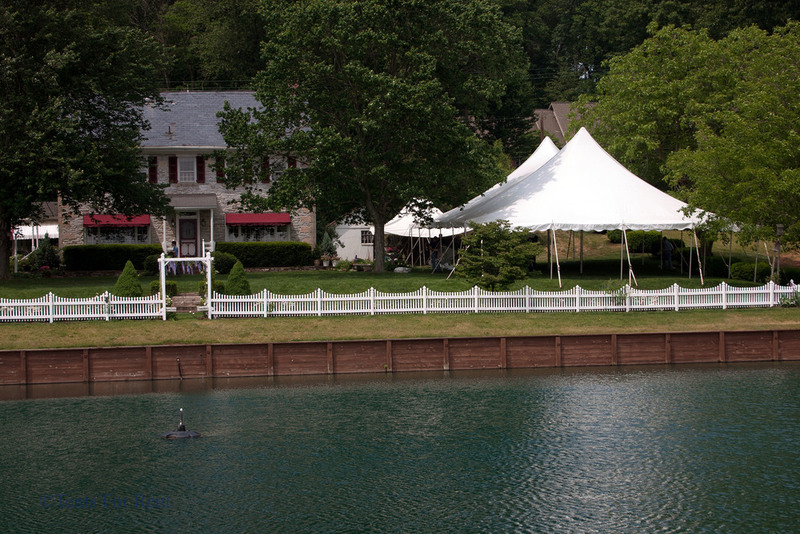 If you're looking to rent a venue, we recommend the Outdoor Country Club or Leg Up Farm.